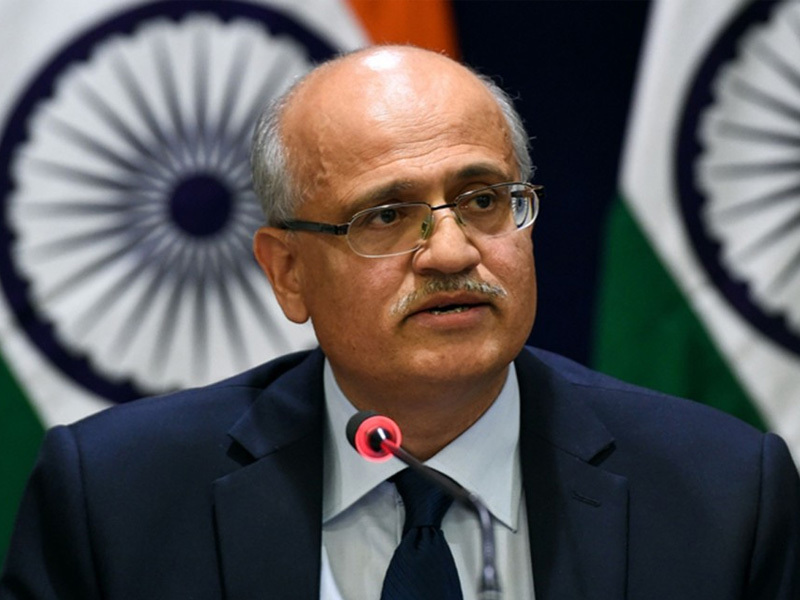 Indian Foreign Secretary Gokhale arrived in Nepal to meet his Nepali counterpart Shanker Das Bairagi on March 28, 2019 in Kathmandu, regarding the status of bilateral projects. In the meeting, the two representatives thoroughly reviewed the status of Nepal’s India-funded ongoing projects including cross-border railways, inland water ways, post-earthquake reconstruction, Arun III project, Pancheshwor multipurpose project and Upper Karnali project. The two foreign secretaries also spoke about issues including terrorism and the pending SAARC process. This meeting is being held with the objective of ensuring smooth execution of old and new agreements between Nepal and India. It will also review the work progress made during the meetings of the Nepal-India Oversight Mechanism. 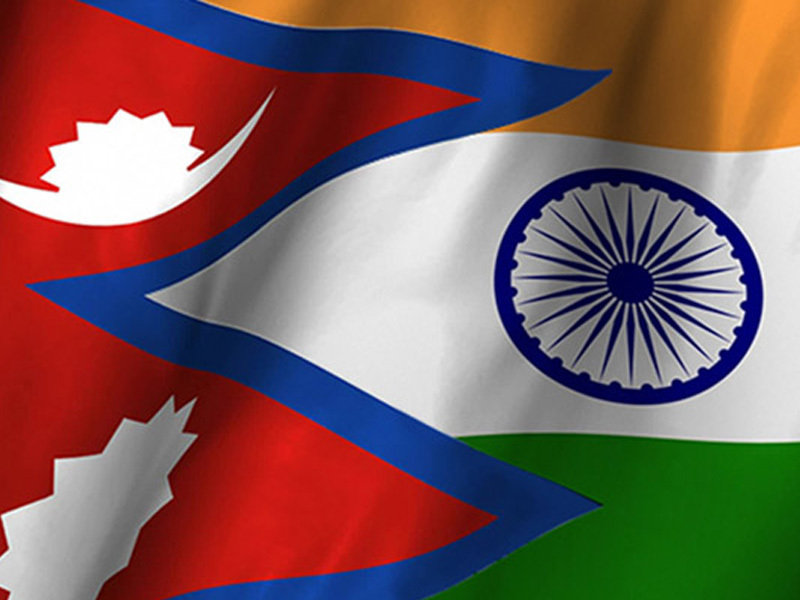 In the past, Nepal-India representatives have held three video conferences to resolve ongoing issues in the execution of India-supported Nepal projects. 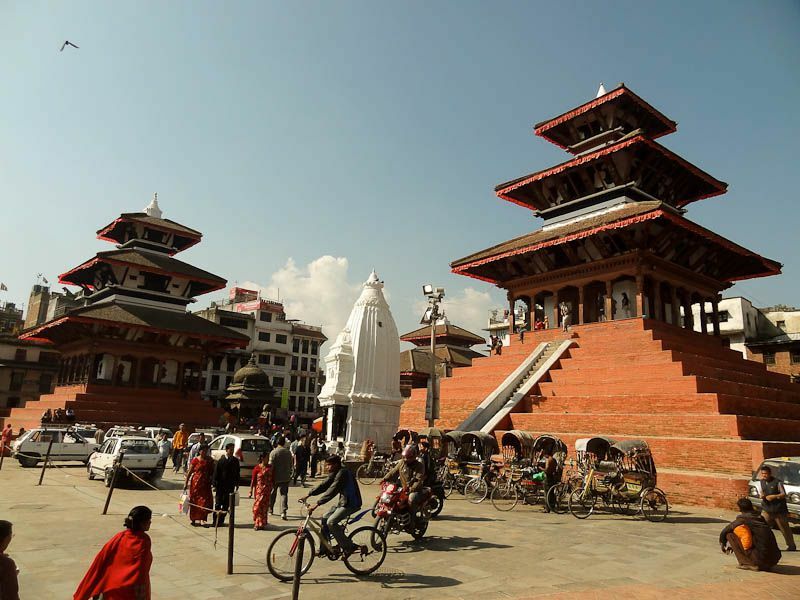 Government officials from both sides opine that this meeting is a good opportunity for both countries to review and assess the past commitments made during both Nepal, India Prime Ministerial visits in 2018. During his visit, Gokhale will also meet Nepal PM KP Sharma Oli and Foreign Minister Pradeep Kumar Gyawali. 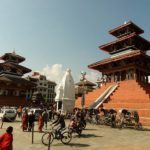 The visit comes at a time when the two countries are failing to hold the 5th Meeting of the Joint Commission at Foreign Minister-level, earlier scheduled to be held in mid-February 2019.